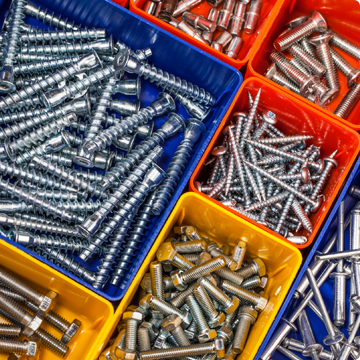 Welcome to the new J&S Fasteners website! If you are a previous customer and have a user account already set up, we have moved your account to our new website already. That means that your email, account details and address are already here and ready to use. An email will then be sent to your email address with a link for changing your password. Change your password and then you will be able to log in and begin taking advantage of all our new website's useful features!